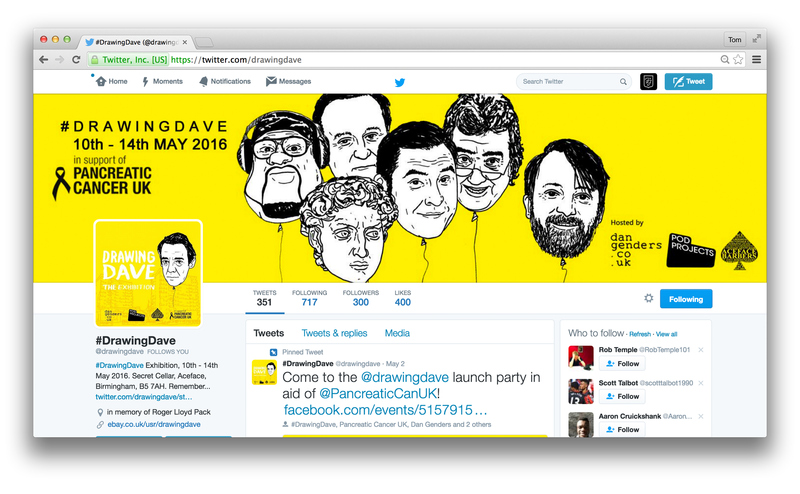 Drawing Dave was an exhibition of famous Dave's drawn by artists from around the globe in memory of Roger Lloyd Pack who died of pancreatic cancer in 2014. The illustrations we're be exhibited 10th - 14th May 2016 at Secret Cellar, Aceface Barbers, Birmingham. Curated by Dan Genders and Trevor Pitt, all money raised by auctioning the artwork went towards supporting Pancreatic Cancer UK. 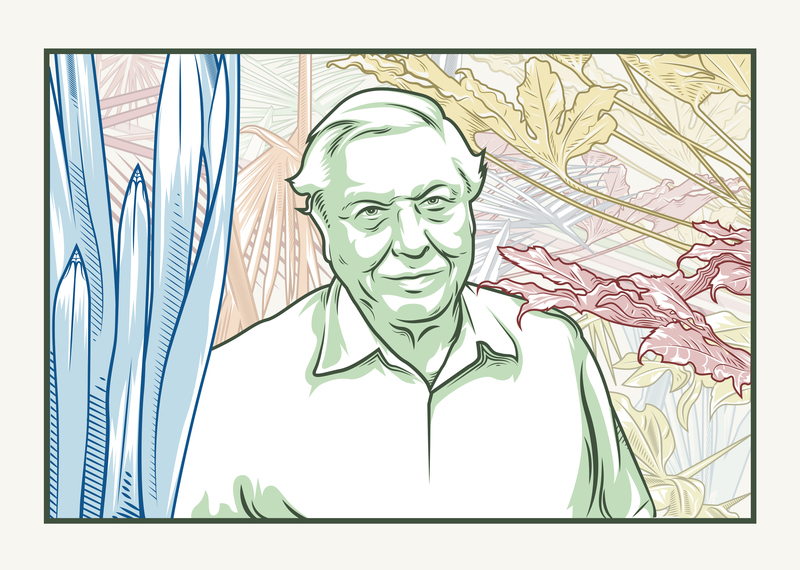 Above was my submission that celebrates the career of Sir David Attenborough.